31,038 Sq. Ft. Office / Warehouse / Manufacturing Bldg. 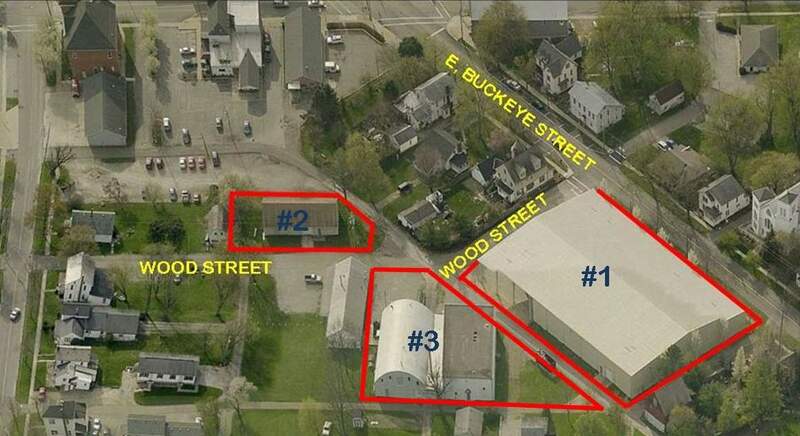 on Approximately 0.937 Acres with Additional 2,450 Sq. Ft. Out Building on Separate 0.175 Acre Parcel and Related Site Improvements. Building #1 was built in 2000. Zoned B-1 (Business) in the Village of West Salem. 2 Truck Docks w/Weather Seals. 18'-25' Clear Height. 1 Drive-In Door @ 12'x12' and 1 @ 8'x10' in Small Building. 200 Amp / 3 Phase Electric. Additional 11,362 Sq. Ft. Office/Warehouse Bldg. (#3) on Contiguous .609-Acre Parcel is also Available for Sale or Lease.